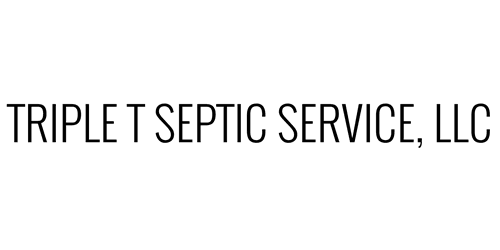 At Triple T Septic Service, we are aware that critical improvements are being made to our aging infrastructure and we are pleased to partner with plant operators and workers to maintain and make improvements to these systems. We have the capabilities to operate multiple trucks 24 hours a day/ 7 days a week until your project is complete. Some of the many services we offer for municipalities are waste water pumping, transportation, and disposal, maintenance contracts, lift station services, sludge pumping, transportation, and disposal. We are also happy to handle any of the following non-hazardous wastes: processed water, sanitary sludge, groundwater, potable and non-potable water, and any other non-hazardous waste.